Over the last several years evidence has been accumulating that placebo effects are becoming more powerful. 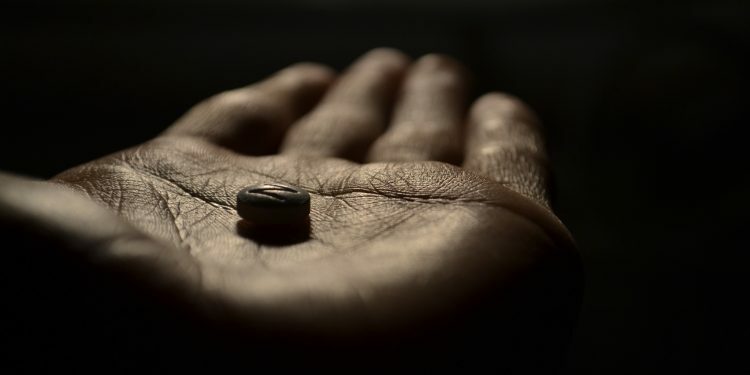 Clinical trials on a range of medications used for treating both psychological and medical problems, are finding that differences in the magnitude of their impact relative to placebos are decreasing in size. For example, in the early 2002, Merck pharmaceuticals was on the verge of releasing a promising new antidepressant (codenamed MK-869). The development and preliminary testing of MK-869 had been exorbitantly expensive, but it was about to pay off. MK-869 had performed brilliantly in early clinical trials — better than several other popular antidepressants on the market. In what has become an increasingly common story, plans for releasing MK-869 ultimately came to a halt after evidence accumulated that the new medication failed to outperform placebo treatment. For pharmaceutical companies, the growing power of antidepressant placebos is a vexing problem, resulting in a substantially reduced investment in this area. 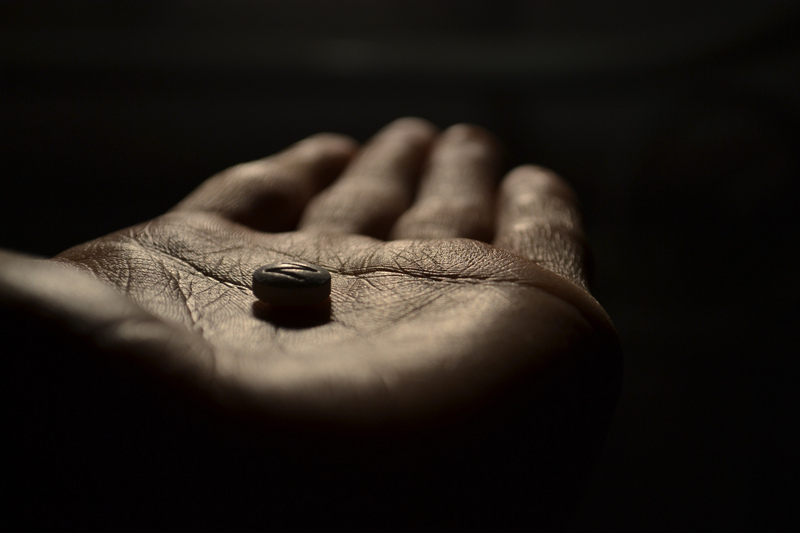 The growing potency of placebos is not limited to psychiatric drugs. When researchers started looking closely at pain-drug clinical trials, they found that an average of 27 percent of patients in 1996 reported pain reduction from new pain medications being developed relative to placebo pills. By 2013 that difference had shrunk to just nine percent. In the last decade, more than 90 percent of painkillers developed in the United States have failed to show a significant improvement over placebos in the final stages of clinical trials. At this point we can only speculate about the factors contributing to the growing potency of placebos. While research into the mechanisms underlying the effects of placebo treatments is in its infancy, we do know that increasing people’s expectations regarding the occurrence of a non-volitional response increases its likelihood of occurring. This type of expectancy effect plays a key role in hypnotic suggestion. For example, in hypnotizable subjects a hand levitation induction can lead subjects to experience their hands as spontaneously rising. Expectancy effects of this type can activate psychological and autonomic nervous system changes as well. One possibility is that public expectations regarding the potency of specific types of medications are increasing. In the case of psychiatric drugs there has been a growing shift towards viewing emotional problems from a disease model perspective and to consider medication — rather than psychotherapy — as the treatment of choice. For example, since the late seventies when Prozac and other selective serotonin reuptake inhibitors first came out, and the widespread publicity associated with this new generation of drugs, antidepressant use in the United States has soared by over 65 percent. In fact antidepressants are now the third most commonly prescribed medication in the country. Interestingly, in the case of pain medications, the placebo effect has become stronger in the United States, but not in Europe. What might account for this difference? One possible factor, is that the United States allows direct advertising to consumers, while European countries do not. Thus Americans consumers are more primed to expect positive benefits from pain medications than Europeans. This explanation is particularly plausible given the fact that pain perception is strongly mediated by psychological factors. While the growing power of placebos is a major problem for pharmaceutical companies, it does bring home the importance of conducting research on the mechanisms underlying the impact of the placebo effect. Some readers may remember the book, The Web That Has No Weaver (1983), that was written by Ted Kaptchuk one of the first Westerners to study acupuncture in China after the “Open Door” policy was established in 1978. Kapchuk’s book was one of the first Western books written on Chinese medicine, and it had a major impact in promoting the widespread use of acupuncture and other forms of Chinese medicine in the West. For many years, Kaptchuck had an extremely successful practice in Chinese medicine, and was acknowledged as one of the foremost authorities on the topic. Increasingly over time, however, he became convinced that the quality the relationship he was able to cultivate with his patients, and their faith in his ability to be helpful to them played key roles in his success as a practitioner of Chinese medicine. In 2011, Katpchuk was hired to head up the the Program in Placebo Studies at Harvard Medical School. This program consists of an interdisciplinary team that explores the impact of the patient-physician relationship, hope, trust, persuasion and other psychological and interpersonal variables on the healing process in medicine. The Program for Placebo Studies has received widespread media attention, and is playing an important role in stimulating a broader interest in the area of placebo studies. At a time when the pendulum in American psychiatry and psychology has swung decidedly in the direction of privileging brain science research at the expense of psychological and social dimensions, some of the leading edge research in medicine is becoming more interdisciplinary in nature. 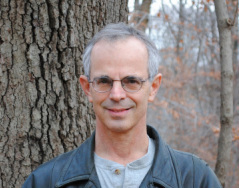 Jeremy D. Safran, Ph.D. is Professor of Psychology at the New School for Social Research, and Clinical Professor at the New York Postdoctoral Program in Psychotherapy & Psychoanalysis (NYU Postdoc).